Jay-Z’s next move: Buy the Cubs? 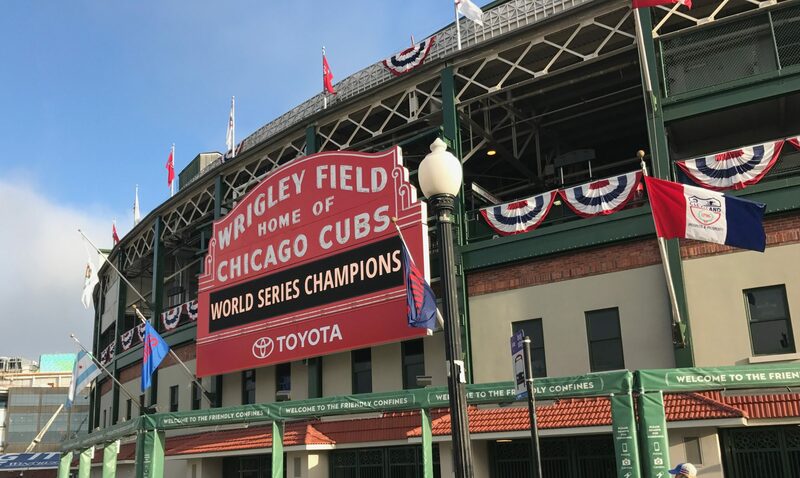 OK, so, perhaps this is a completely ridiculous statement, but as a die-hard Cubs fan, any change is a good change as NOTHING has worked out for nearly 100 years! Why not give it up to the almighty Hova?